I first contacted Michelle in November of 2016 after our first IUI (intrauterine insemination) was unsuccessful, and I was determined to do everything I could to naturally prepare my body for our next attempt. 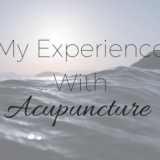 I had read many articles touting studies on acupuncture having a positive effect on fertility and improving the chances of fertility treatments working, I wrote a post on my acupuncture experience a few months after I began working with Michelle which you can check out here. 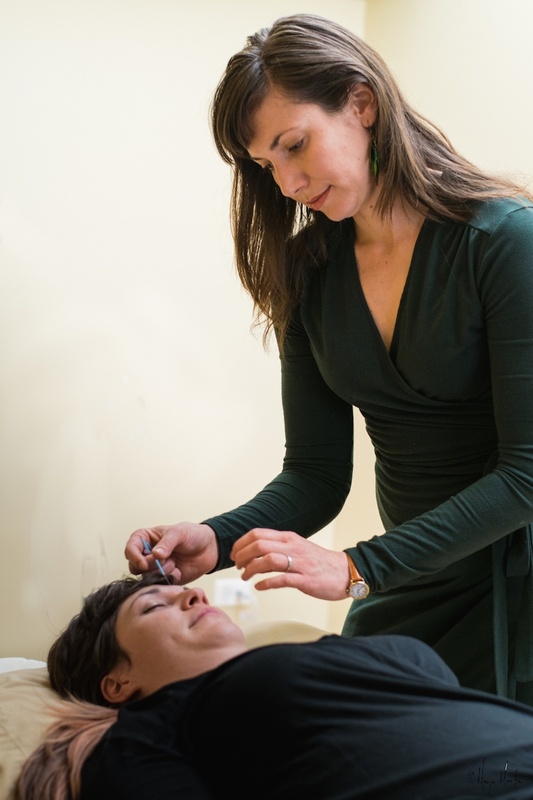 I’m happy to include Michelle Young in my Holistic Therapies for Women’s Health Series, and share how her team at Division Chiropractic & Acupuncture helps women aiming to get pregnant, and those who are pregnant, to get their bodies functioning properly and to feel their best! Tell me about the services you offer? We offer acupuncture, chiropractic and massage, 3 synergistic therapies that complement one another, all in one convenient spot. We also have a herbal pharmacy on site. You often work with women trying to conceive. How does your work boost their chances of conception? Acupuncture can help women conceive both naturally and in conjunction with IUI and IVF. The combination of Chinese herbs and acupuncture help promote circulation to the uterus, support healthy egg maturation, and ensure healthy uterine lining, thereby enhancing your chances to sustain a healthy pregnancy. Treatments can incorporate acupuncture, customized herbal therapy, stress reduction and dietary counseling. You also have many prenatal clients. In what ways do you help them? 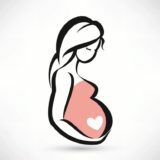 Our goal is to ensure our patients have a viable, healthy and comfortable pregnancy. 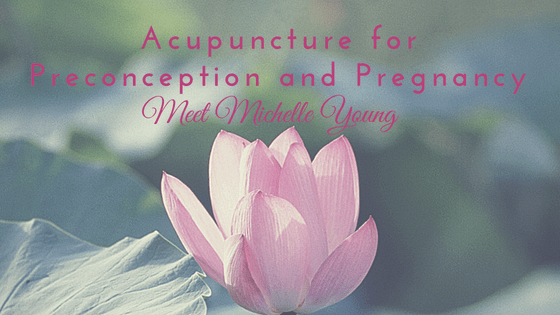 After conception, acupuncture and herbs can prevent miscarriage by promoting overall health and proper circulation throughout the body, ensuring that essential nutrients are passed from mother to baby. Additionally, we offer pre-birth acupuncture for labor prep or labor induction, and we use moxibustion to turn breech babies. What would you say are the top 2 reasons clients come to you? Women’s health and pain relief. Tell me your favorite “success” story. Every time we help a woman conceive or get a patient out of pain it’s a success story! I had a 36 year-old patient was told by her doctor that her eggs were old and that she would never be able to have a child. She had large uterine fibroids and MS. After several months of acupuncture and herbs, she became pregnant and went on to have a healthy baby girl. 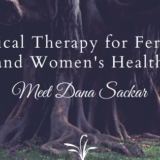 What would you like women to know about acupuncture for fertility and women’s health in general? Women’s and hormonal tides are natural rhythms that can successfully be restored with acupuncture and herbal medicine. This can be helpful for regulating periods after years on birth control, minimizing PMS or managing menopausal symptoms. Also, Traditional Chinese medicine can be used alone or in conjunction with ART (Assisted Reproductive Technology) to improve chances of pregnancy. Where can women get more information and how do they get started working with you? Our acupuncturists, all of whom specialize in women’s health, are happy to answer any questions you may have about how Traditional Chinese medicine can help you. 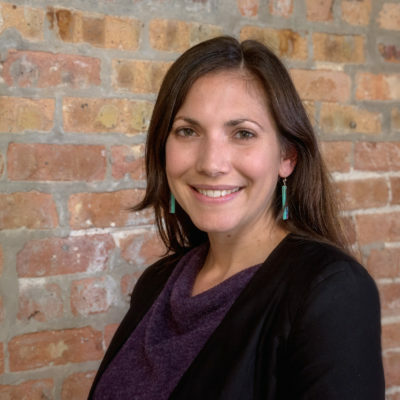 Reach out to our office at 773-276-2801 and we can check your insurance benefits or set up your appointment. We look forward to supporting you on your health journey!